Looking for a Soapware replacement? Data can be easily converted for you. When you are looking for a SOAPware replacement, look no further! Microwize can set you up with the best option for your SOAPware replacement. Bridge Free: avoid systems that don’t offer you one database. 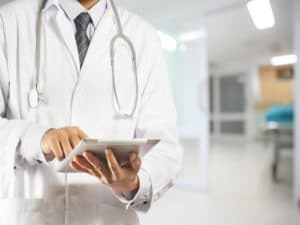 When you have your scheduling data, billing data, clinical data, and imaging data under one roof, the data flow will be much faster, easier, and more reliable. On-Premise vs Cloud: depending on your environment, needs, and size, you may want a flexible system that is cloud-based, where you don’t need to worry about operating systems, browsers, backups, or security. At the same time, if circumstances require you to host your data locally in the future, it shouldn’t be a hassle to get the data back and set up on-premise. Innovative: if the time is right for a SOAPware replacement, you want a platform, not just a system. You want an EHR that offers a robust infrastructure and a company behind it that is innovative. Healthcare is always changing, and that is why you want a company that is always on the front lines of innovation. 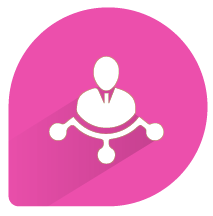 Stable: when looking for replacement of your EHR/EMR, you want a partner with experience, focus, and financial backing. 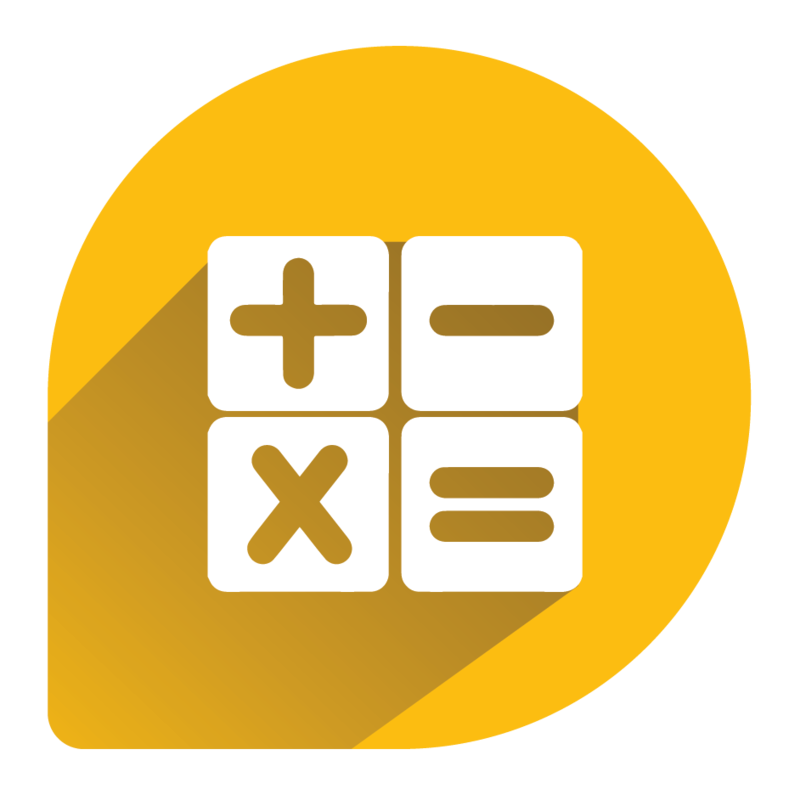 Functional: you might have picked the SOAPware EMR because it was easy to use, or maybe because it was affordable. However, you want a system that is amazing and easy to chart, but also powerful and easy to bill. You want software that is system dependent, not people dependent. Regardless of which of these is your reason to look for a SOAPware replacement, look no further than Prime Suite by Greenway. With the product having been sunset, if you’re looking to migrate away from your old system to a currently ONC-certified EMR solution, we can help you with that process. Microwize can assist you with getting your SOAPware data exported, and with migrating it to Greenway Prime Suite. As healthcare industry changes affect your practice, we’re prepared to be your partner in adapting to those changes. For more information, please call and speak to one of our healthcare technology consultants at 800-955-0321 today! How can Microwize help your practice with SOAPware? Data conversion: Microwize can help you export patient records out of SOAPware. 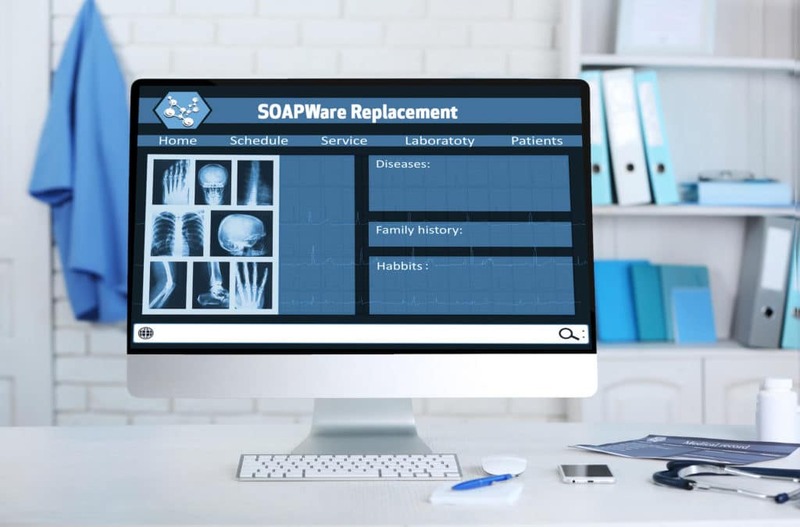 Replacement: Microwize understands that SOAPware was just a simple charting software, we have the perfect SOAPware replacement for your practice. Prime Suite by Greenway is what we call “SOAPware on steroids.” Prime Suite is a full EHR suite with billing, scheduling, notes, electronic prescriptions, and document management. Prime Suite was built from the ground up as an “all-in-one” database.